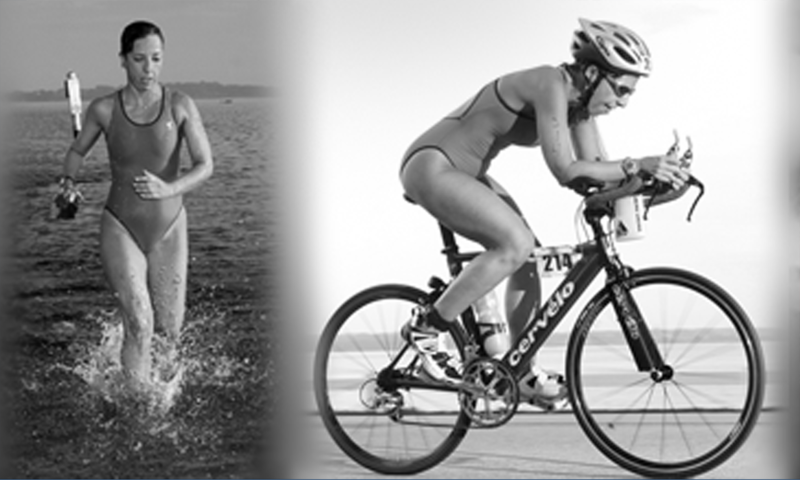 TRI-LIFE TRAINING is a Personal Training, Triathlon and running coaching Studio, located in Largo, Florida. We are dedicated to helping you achieve optimal health, energy and vitality with fitness, rehab and sports training in a private studio setting. 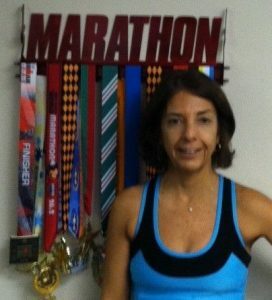 Our expert team leader, Patricia Junqueira, is a marathoner and ten time Ironman Triathlete, with 25 years experience in Personal Training. You have only one body, one life. Isn’t it time for a breakthrough fitness results? Strength training classes, improve strength, core, flexibility, balance, cardio, classes for people who want to get in shape, stronger and for runners, triathletes and sport in general. Come get in the best shape of your life in a fun workout !! My name is Patricia Junqueira. I love to exercise and help people. I began to run when I was 18 years old, two years later I did the first triathlon in South America, Rio de Janeiro, Brazil, and my home town. I’ve been doing triathlons and running races ever since. My passion for sports, exercise, and to help people led me to a bachelor degree in Physical Education and Physical Therapy. For over 26 years I’ve been training many people: children, young adults, adults, mature adults, athletes, and sedentary people looking for a better life. I help them achieve their goals to improve their health, performance and well being. I’ve completed seven Ironman’s, five in Brazil and two at the World Championship in Hawaii. Today with experience competing in more than 100 triathlons, running events and numerous marathons for over 26 years I am able to help my clients reach their goals. I truly love to train and compete; it makes me feel young and happy. I usually like long distances races they give me a reason to go beyond myself and overcome difficulties. I enjoy working with people who want to get fit, clients who need guidance, fitness following physical therapy and others who want to improve their performance.